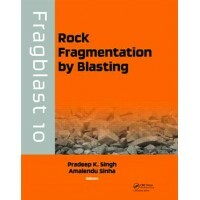 Edited by Jose Sanchidrian Blanco. 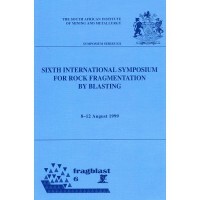 Proceedings of the ninth international symposia in Granada, Spain..
Edited by W.L. 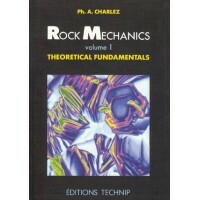 Fourney, R.R. Boade and L.S. Costin. 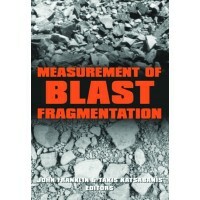 A collection of papers on fragmentation as prese..
Edited by John Franklin and Takis Katsabanis. 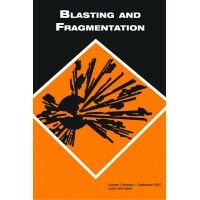 Contains the Proceedings of the Fragblast-5 Workshop o..
By V.A. Borovikov and I.F. Vanyagin. 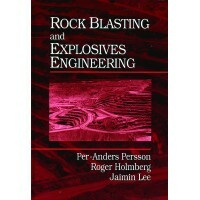 This work provides a translation of "Modelirovanie deistviya vz..
By Per Anders Persson, Roger Holmberg and Jaimin Lee. 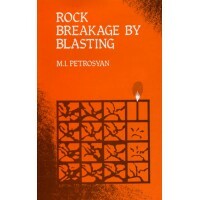 Compilation of rock strength and fracture prop..
B y M. I. Petrosyan. 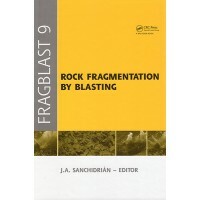 Results of complex Investigations into the rock breakage mechanism and the p..
Rock Fragmentation by Blasting contains the papers presented at the 10th International Symposium on ..
By Philippe Charlez. Contents: I. 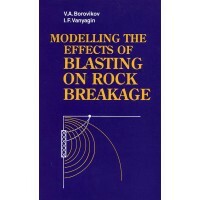 Mechanics of Continuous Media - Basic Concepts. 1. State of Strain..